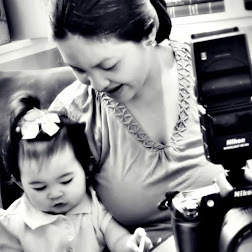 Rina's Rainbow: The Little Nebulizer That Could! The Omron CompAir Nebulizer System NE-C801! The Little Nebulizer That Could! 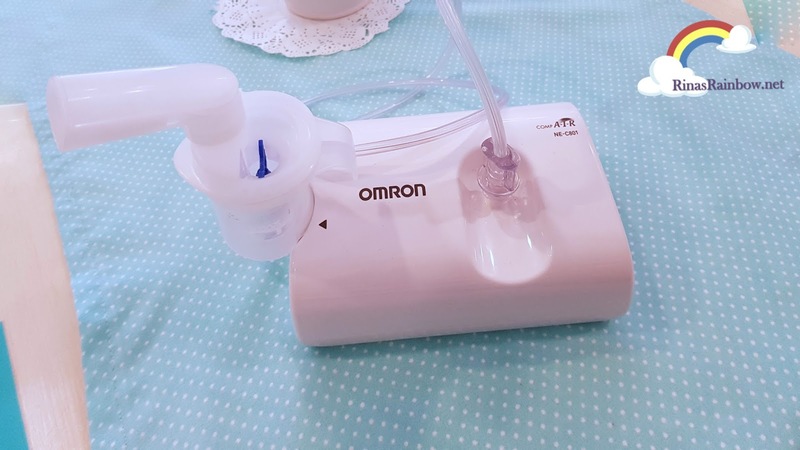 The Omron CompAir Nebulizer System NE-C801! I remember there was a time when my little Rainbow was down with a cough, and for some reason it took a while before it really went away. And so my sister in law told me that it would be wise to invest in a nebulizer because it’s a good way to relieve little kids from annoying colds and coughs (of course with the doctor’s consent). I cannot also just ignore the fact that that both sides of our families have history of asthma. Luckily though Richie and I both had never had asthma, and even more luckily, so does Rain. (Knock on wood so as not to jinx it). So of course, that was months ago. And up until now I haven’t bought any nebulizer yet for the house. (Best mom award! Hahaha!) But because I was recently introduced to Omron, I now know which nebulizer to get! It’s small, it’s compact, and it only produces a soft wheezing type of sound that’s almost soothing (to me at least). The CompAir Nebulizer System NE - C801 is this tiny nebulizer made by Omron Healthcare. They developed this product to make it easier to manage not just asthma, but also for chronic bronchitis, allergic rhinitis, and other respiratory disorders. What’s special about it aside from it’s super cute size is that the nebulizer kit uses Virtual Valve Technology (VVT). 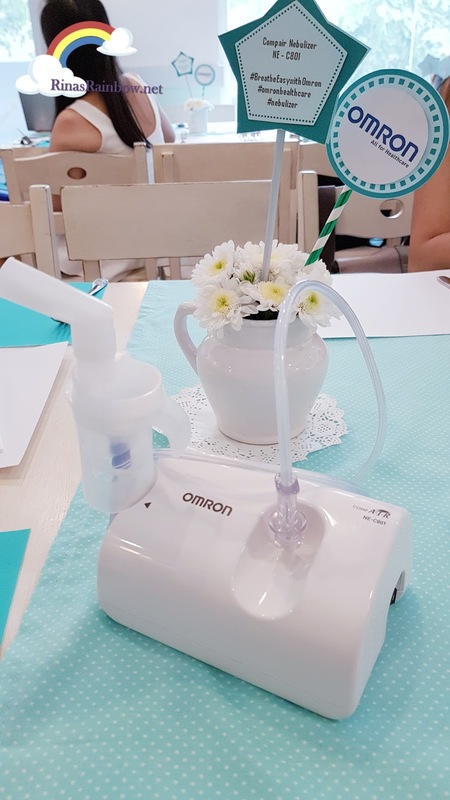 As the compressor forces air into the nebulizer kit, it converts the prescribed medication into aerosol that can be inhaled easily by your child, or by any patient for that matter. 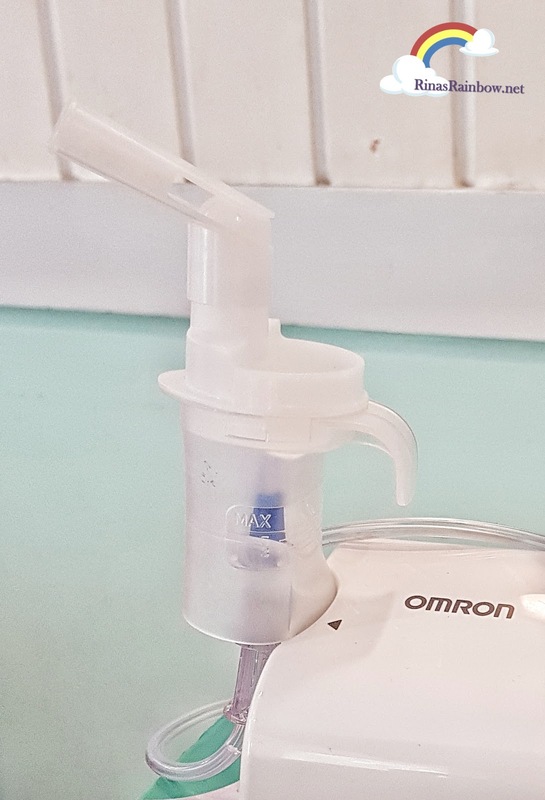 So with this VVT technology, the patient can exhale through the mouthpiece comfortably without silicon valves unlike in conventional nebulizers. That being said, the VVT not only provides a highly effective and efficient nebulization experience, but interestingly, it also helps reduce medication wastage. 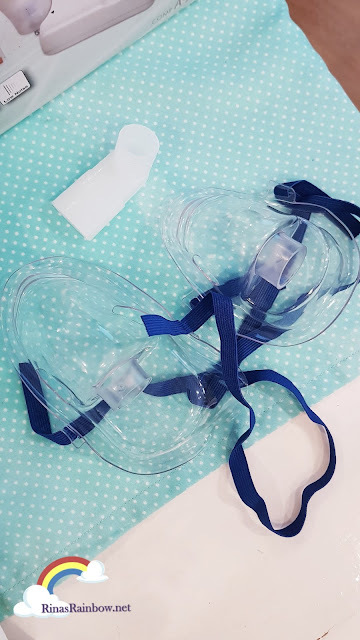 The NE - C801 nebulizer kit comes with an adult PVC mask, a kiddie PVC mask, and a mouthpiece. Oh, and plus, it’s not even near as noisy as the old bulky ones. As I previously mentioned, the NE - C801 makes a soft humming sound that’s almost soothing. That’s definitely a big factor too! A few important things to remember when you purchase your own NE - C801. It’s always best to clean the nebulizer kit every after use to avoid clogging of kit from the medication. If it does clog, please DO NOT stab with sharp objects to unclog as you might just cause more damage to it. Just quickly wash the nebulizer kit with soap and water, dry, and that’s it! 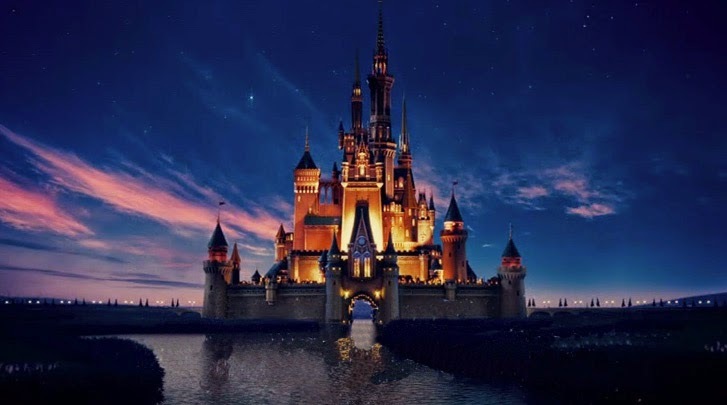 And now to share with you another piece of awesome news! Now’s the best time to purchase your Omron Comp Air Nebulizer System NE - C801 because it is on SALE! From the original price of P3,280, they are slashing P300 off until end of October, 2017. So hurry! 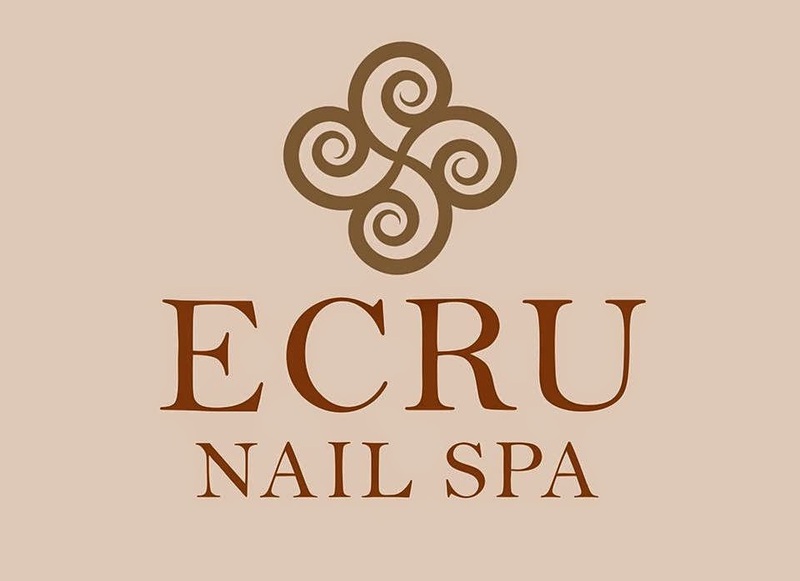 You can purchase them from any leading drugstore chains, appliances stores and infant stores. Check out more details about Omron Health Care HERE. 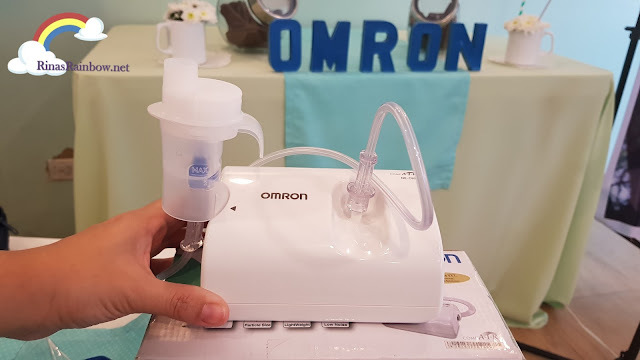 With Omron CompAir Nebulizer, the family can #BreatheEasyWithOmron ! I have bought this nebulizer and trust me it is very good. My friend suffers from a breathing problem and I gifted this nebulizer to her and it helped her a lot. I have never used Nebulizer, thank you for the review.